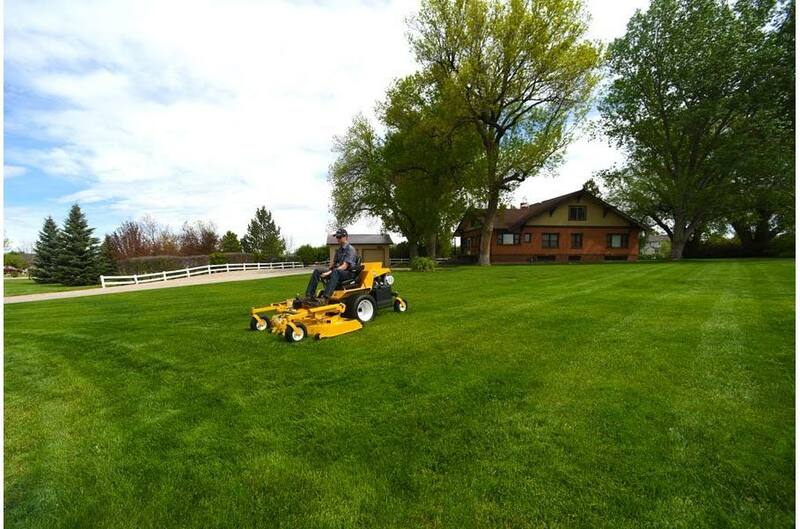 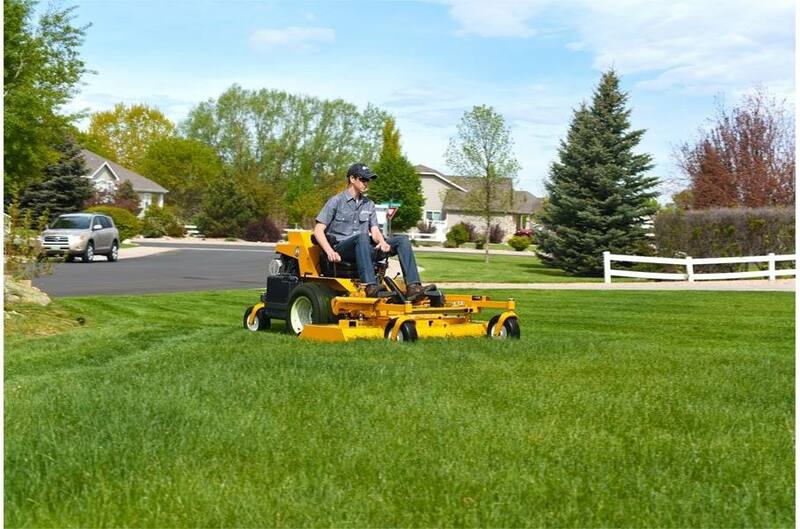 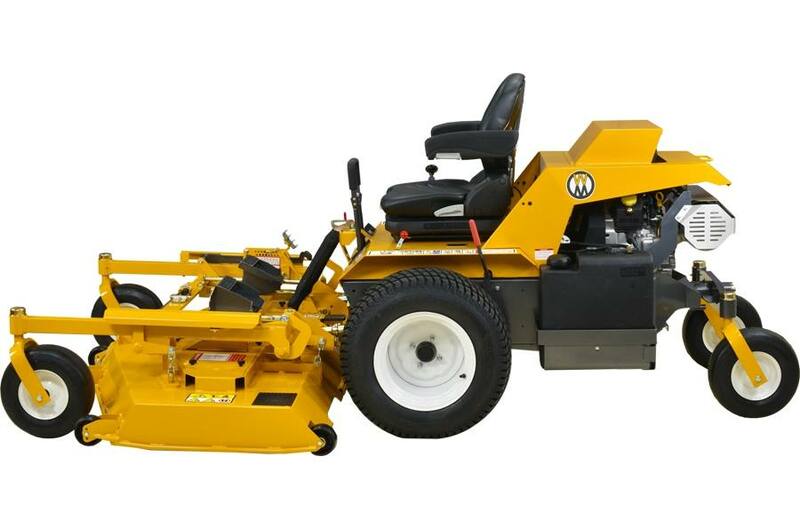 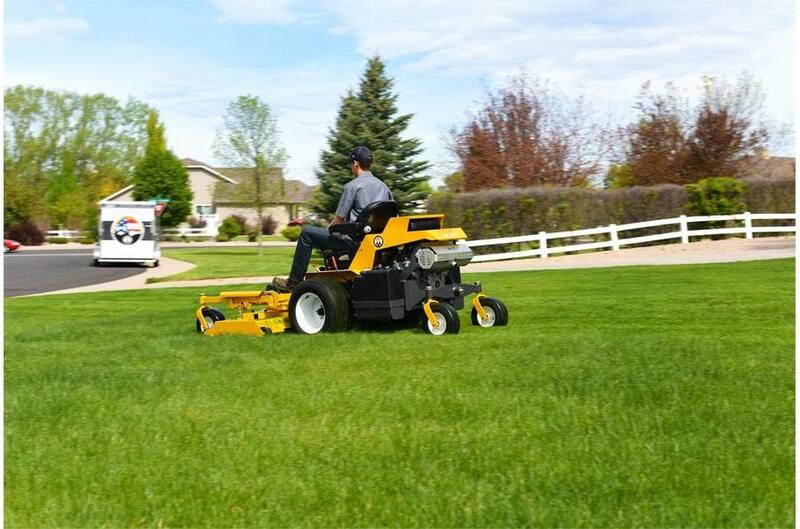 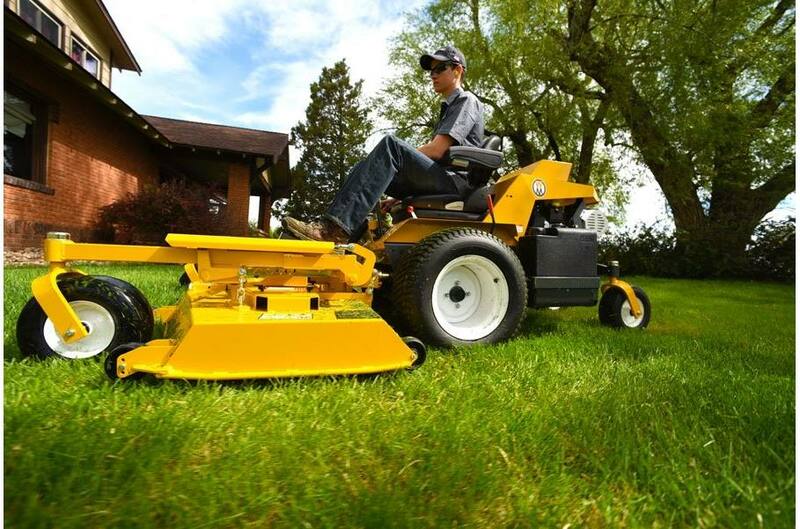 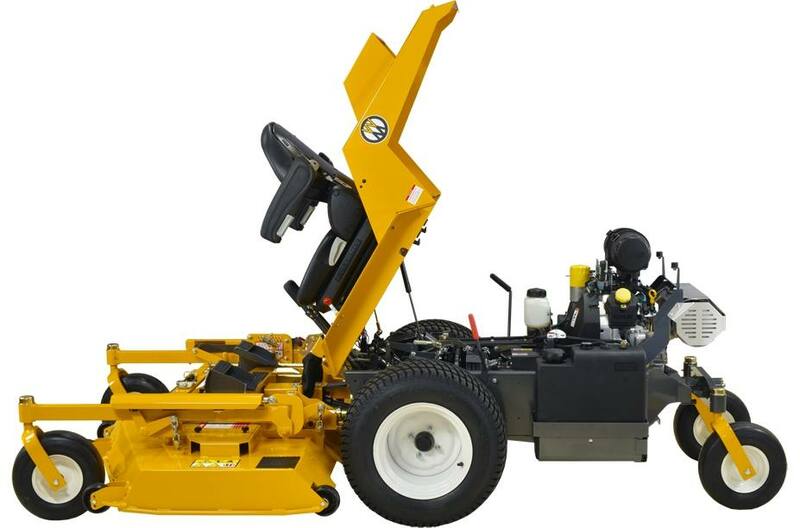 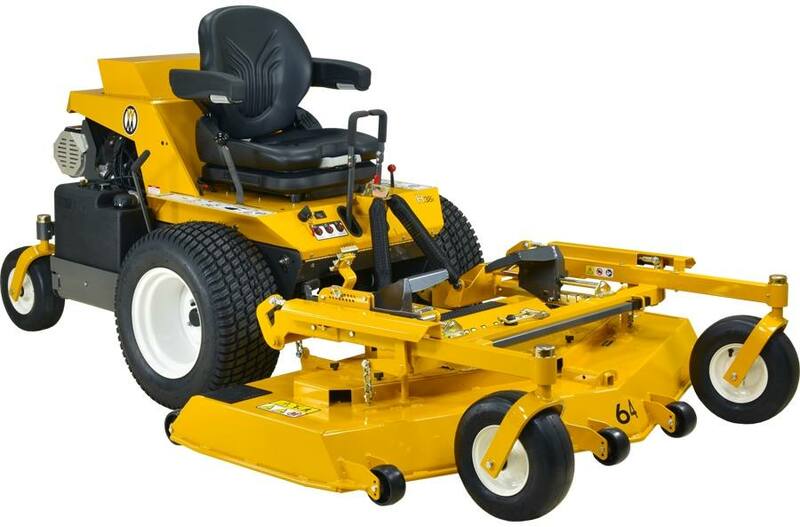 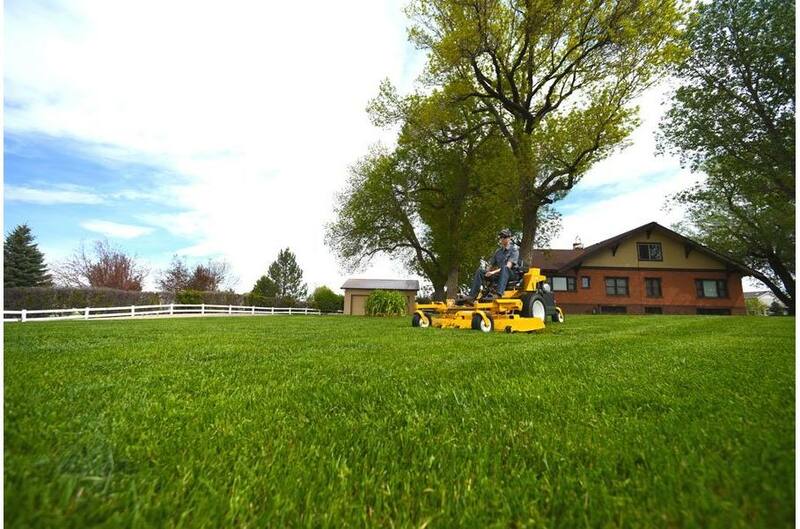 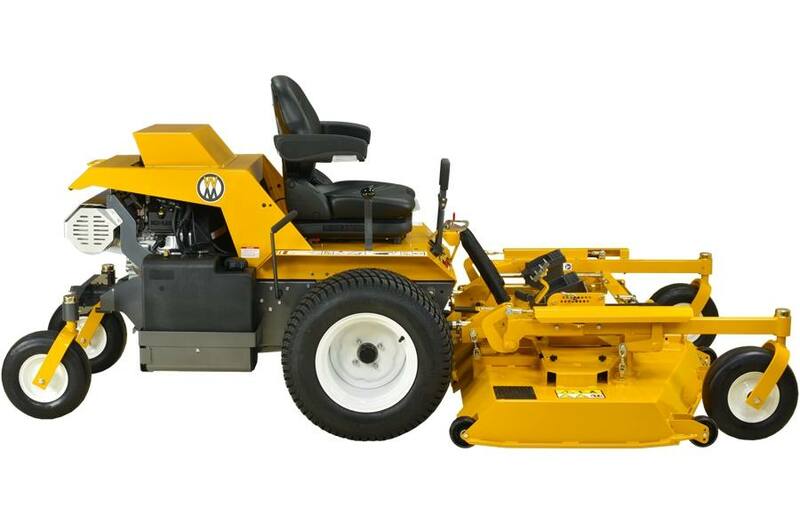 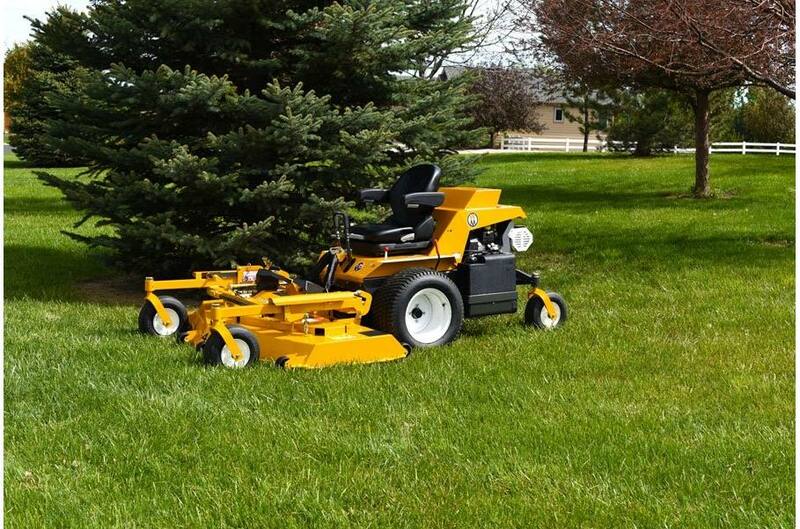 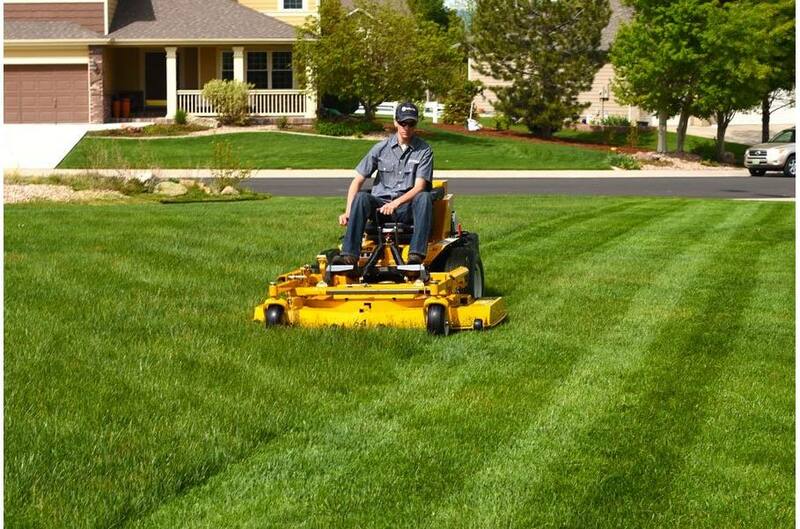 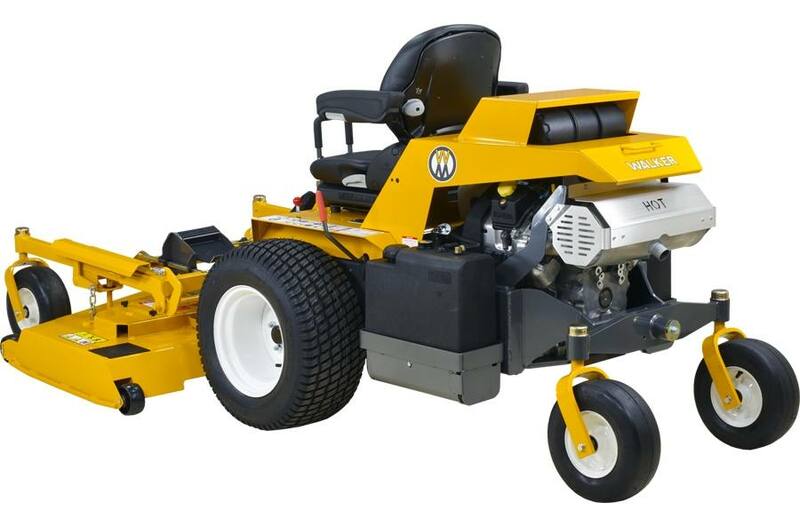 The H38i is an exciting addition to the proven Model H family of high production mowers. 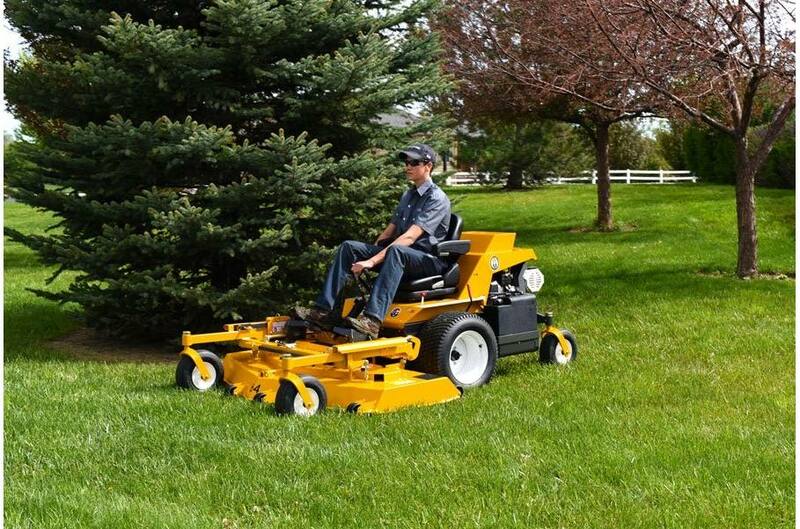 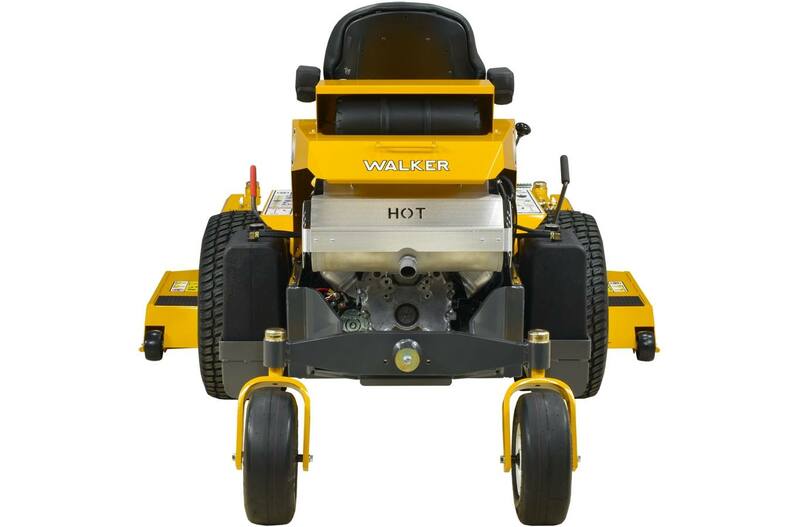 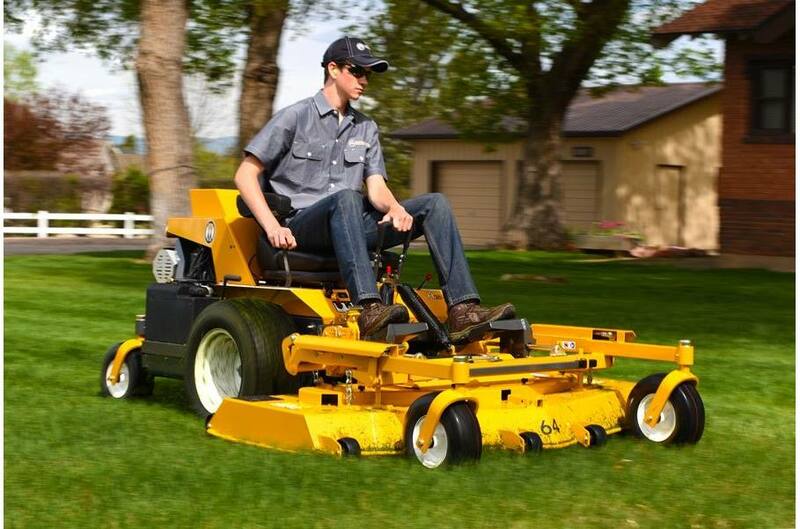 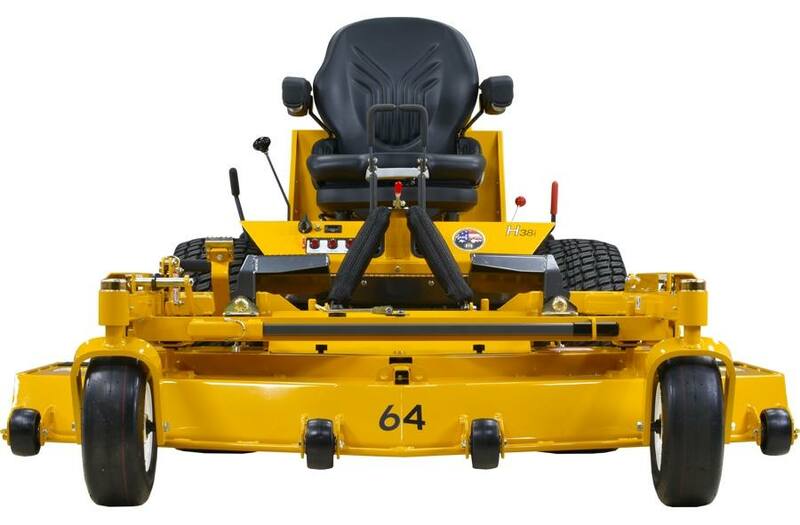 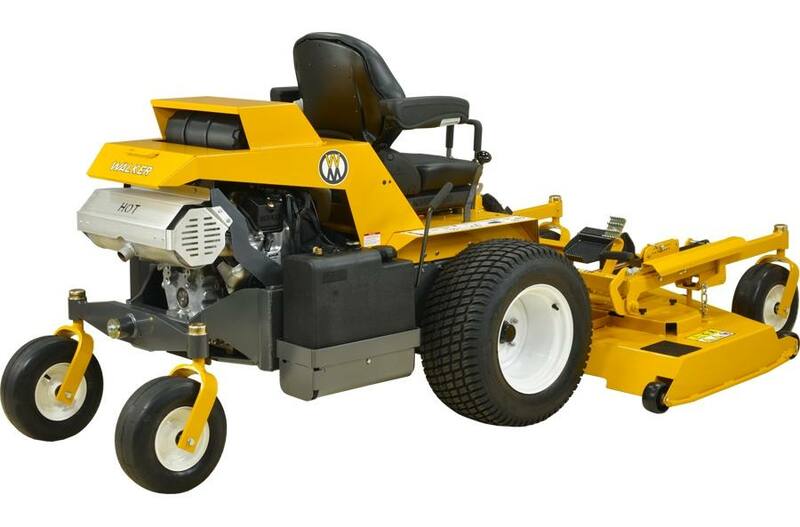 It is the most powerful Walker Mower featuring 38 horsepower, Delphi® fuel injection, and impressive torque. 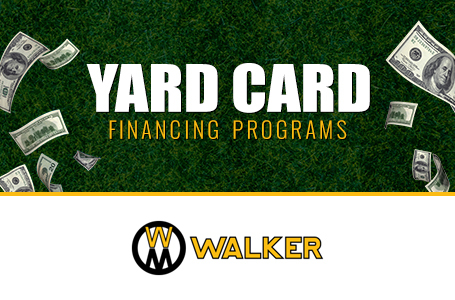 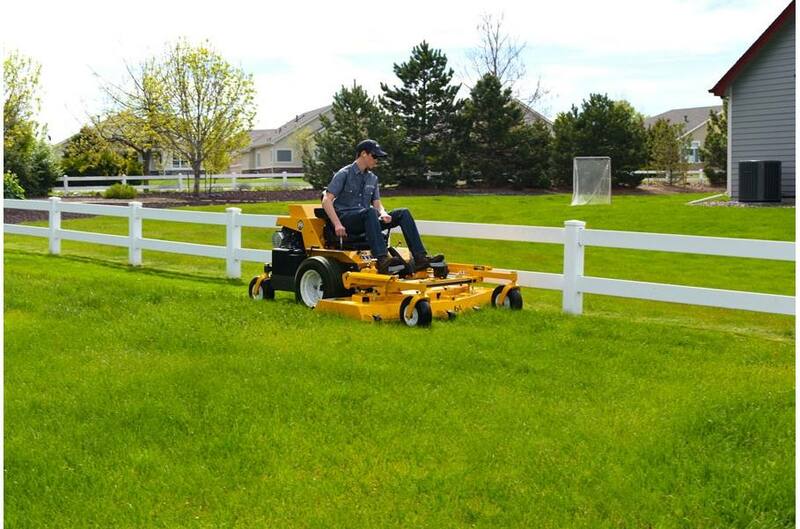 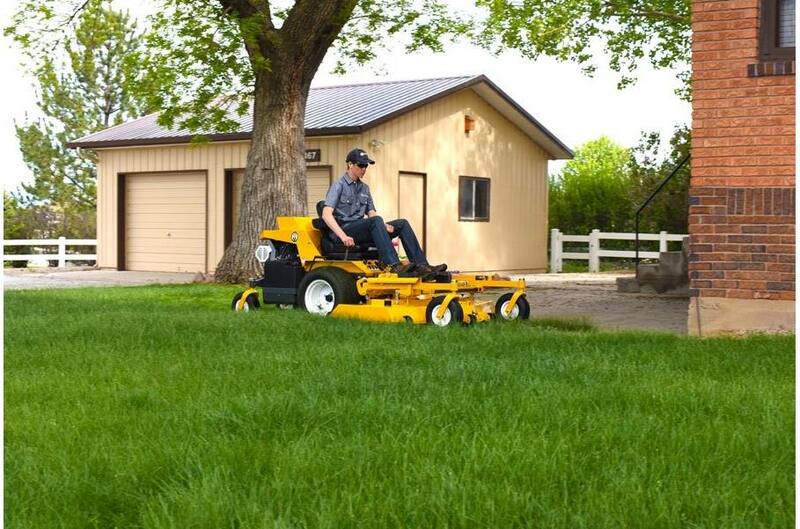 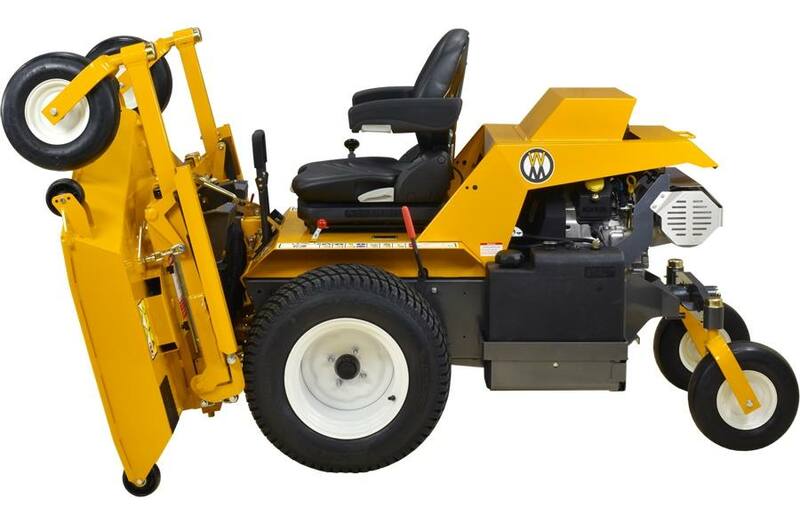 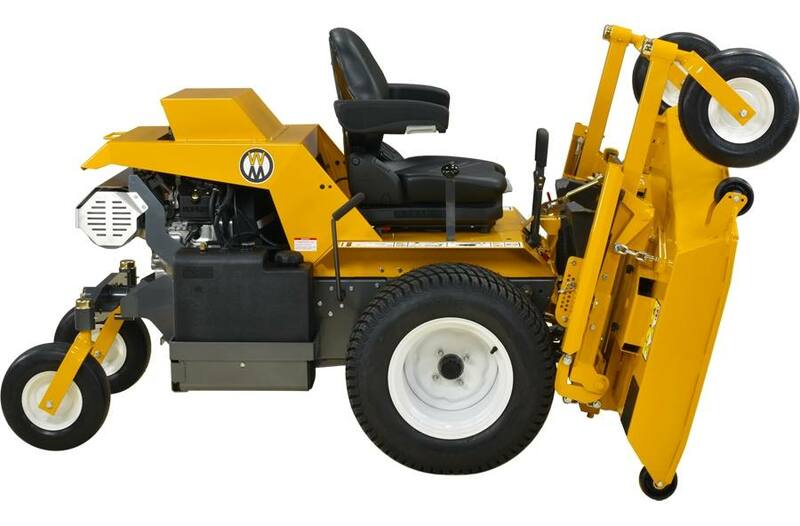 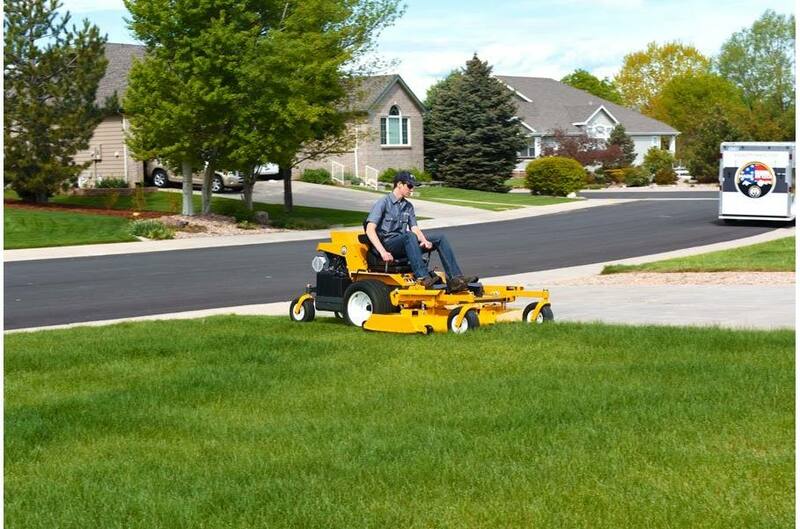 This machine is capable of operating all of Walker's biggest decks and attachments with ease. 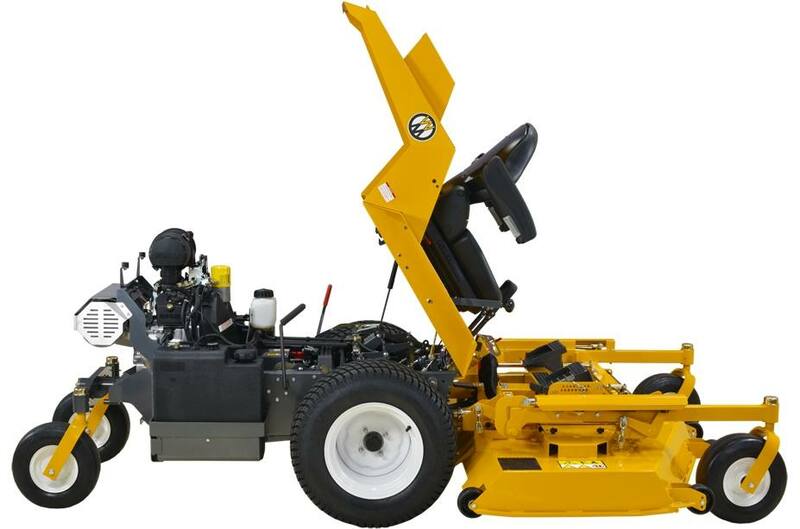 The H38i features a redesigned rear axle for superior handling at high speeds on rough ground. 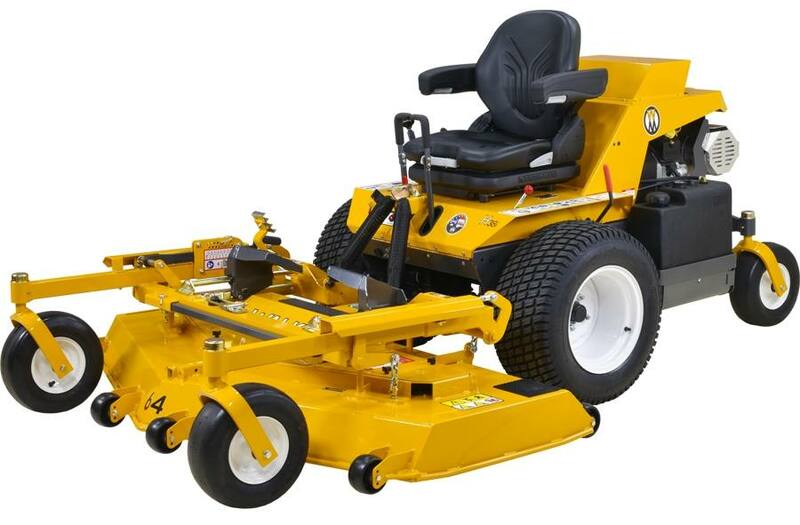 This, along with a 4-way adjustable Grammer suspension seat provides personalized comfort keeping you productive on long days.